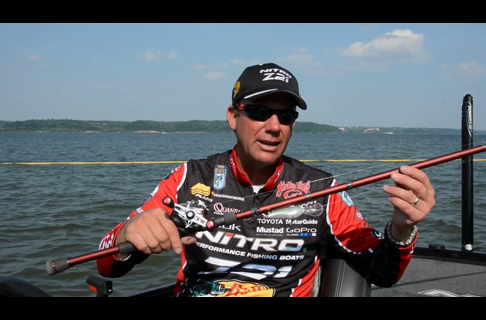 Uploaded By: Kevin VanDam	. 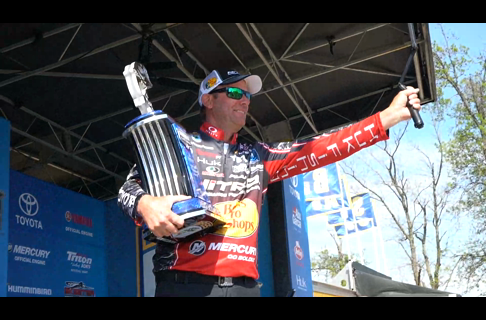 Added on:	09 March 2016. 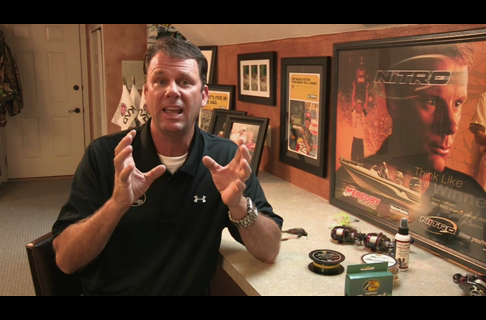 Fishing line is the connection between you and the fish, so make sure you pick the right type for each presentation. 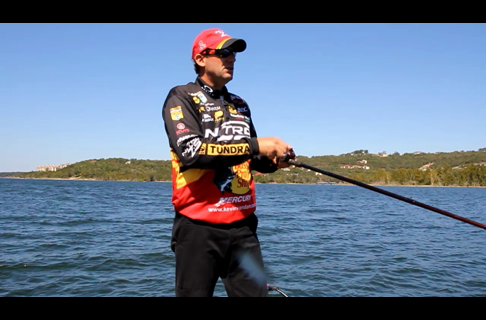 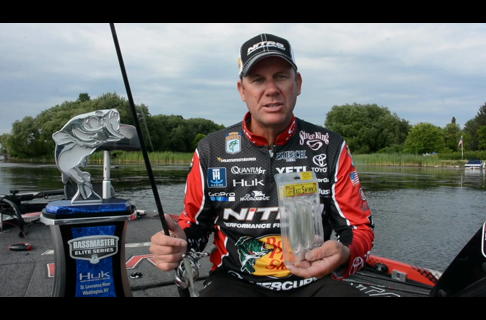 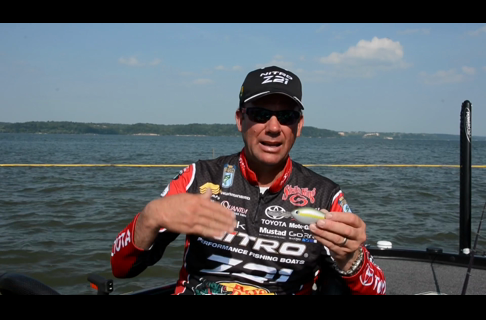 Professional Bass Angler Kevin VanDam breaks down monofilament, fluorocarbon, and braided fishing lines in this Bass School 101 Fishing Tip.